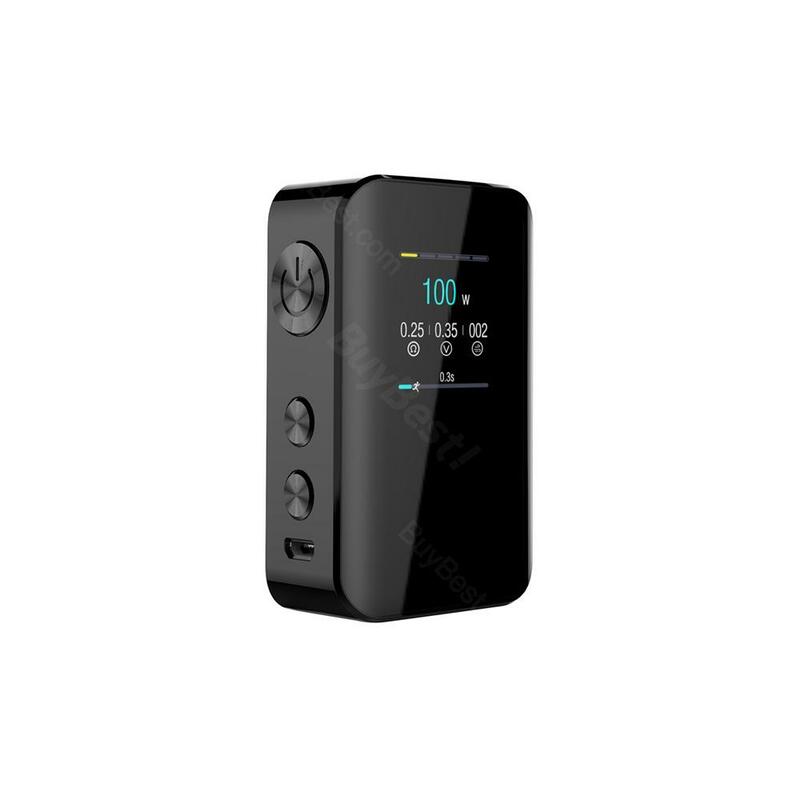 Kangertech Vola is a new compact box mod choice with a built-in battery which boosts a maximum 100w output power. Vola by Kanger is a palm-ful sized box mod ready for everyday vaping no matter it is for outside or indoor. Kangertech Vola features high-performance VW/TC modes, especially WATT DIY and TEMP Curve. • Compatible with VOLA Tank. You also can buy VOLA Kit separately in BuyBest. Kangertech VOLA Box MOD is original and would last for years, I think. 2000mAh really performs well, can last ten days for daily use. Geschmacklich finde ich Kangertech VOLA sehr mild und angenehm. Ich will es nur empfehlen.